Integrated Energy Therapy (IET®) is a modality known as “getting the issues out of the tissues”. IET is a gentle energy therapy that helps one release past energy patterns that are affecting them in the present. It helps to remove blocked energy restrictions such as past traumas, stress, fear, emotional crisis, karma and self-limiting thoughts through energizing and integrating channeled energy. 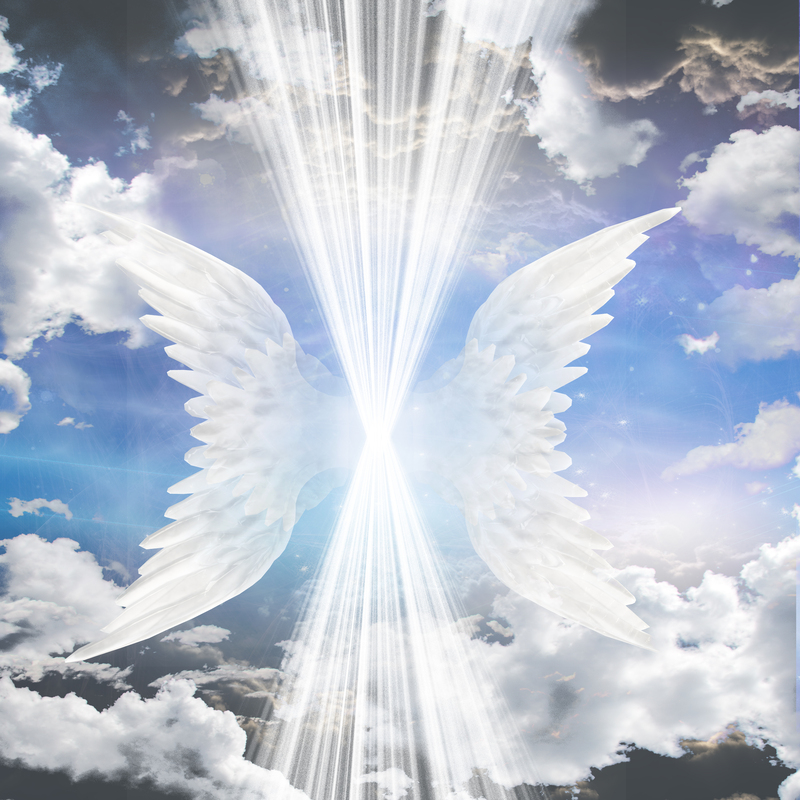 It is a hands on therapy that works with the Healing Angels of the Energy Field. Throughout the session, while fully dressed, the practitioner will place their hands on specific energy points of the body to help release energy blockages.